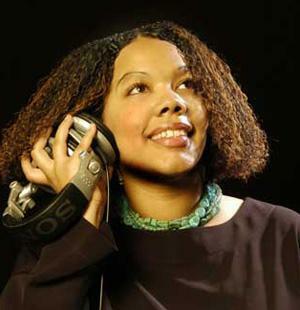 Born of Russian Jewish and African-American descent in Brooklyn, NY, Monifa Brown's (formerly Carson now happily married and the proud mother of a wonderful son – who can be heard in some of Brown’s WBGO show promos) affinity for music began at an early age. "I am blessed that my parents were determined to expose me to the arts and jazz in particular. They would take me with them everywhere. But I think the first time an irrepressible mark was made was when they took me to hear Miles Davis. His presence and sound were mesmerizing. Miles was magical and I was instantly hooked." A graduate of Temple University, Brown earned a degree in Music Therapy with a concentration in classical voice. It was at Temple, where Brown fell in love with radio and launched her radio career at WRTI - Temple University's Public Radio Station. She went on to became the host of the station's highest rated show, "Turn on the Quiet." Her resume includes a stint as a host on SiriusXM’s “Pure Jazz Channel,” and as a reporter on a BET program that was once by Herbie Hancock called “The Future Wave.” Brown has also worked for jazz impresario George Wein and his Festival Productions. Prior to Temple, Monifa Brown studied voice at New York's esteemed Fiorello H. LaGuardia-The High School for the Performing Arts. The multi-talented Brown has been the host of 'Saturday Afternoon Jazz’ since 1996. She has also served behind the scenes as both an Assistant and Associate Producer for the show "JazzSet with Branford Marsalis." In addition to radio, Monifa Brown is a seasoned publicist who has worked on behalf of artists and record labels for over two decades. She is currently the Vice President of Publicity for Shanachie Entertainment. 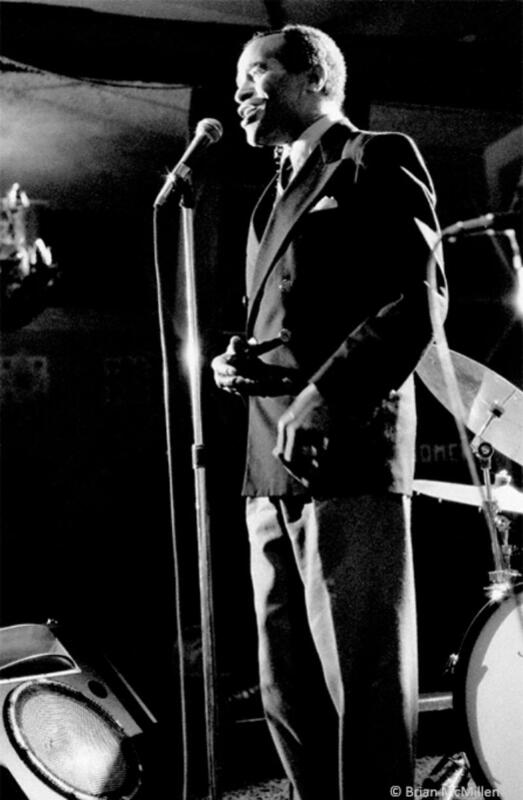 Brown has spearheaded publicity campaigns for some for some of the brightest stars in music- crossing many genres. She has had the distinction of leading press campaigns for such jazz icons as Roy Haynes, Freddie Hubbard, Marian McPartland, Terence Blanchard, Joe Lovano and Dianne Reeves. She has also led campaigns for such renowned R&B, world music and reggae artists as Deniece Williams, Jody Watley, Angie Stone, Meshell Ndegeocello, Soweto Gospel Choir, Third World, Inner Circle and Mint Condition, among countless others. There are many paths to a killer groove, and few fixed parameters. The most important criterion is an intangible: just how good, how essentially right, does it feel? Every new track featured in this installment of Take Five is a winner in that respect, whether we’re talking about a hard-swinging churn or a minimalist swirl. As a bonus, you’ll see a first-rate drummer do a goofy dance. Sometimes out of inexplicable loss, new beginnings are miraculously born. The will to survive sparks a deeper understanding of one’s own strength and spiritual drive. 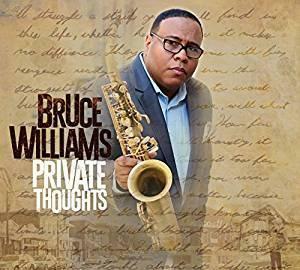 Alto saxophonist Bruce Williams’ Private Thoughts is a testament to this notion.